The evolution of the sportfishing yacht has changed significantly over the past few decades, not just from the materials used in the hull or the advancement in construction techniques, but from its true capabilities. 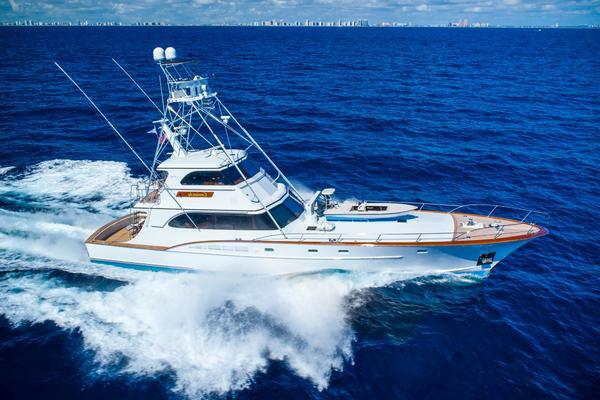 Anglers move up from center-consoles to larger sportfishing yachts for several reasons, but the main one is that you can simply fish farther out and for longer periods of time. All sportfishing yachts were once entirely made of wood, and while some custom boat manufacturers still build wooden boats, the vast majority of sportfishing yachts sold today use a high-quality composite that is resin-infused for maximum durability and performance. Hulls are larger, lighter, and stronger which means today's sportfishing boat can go faster and fit more on it. 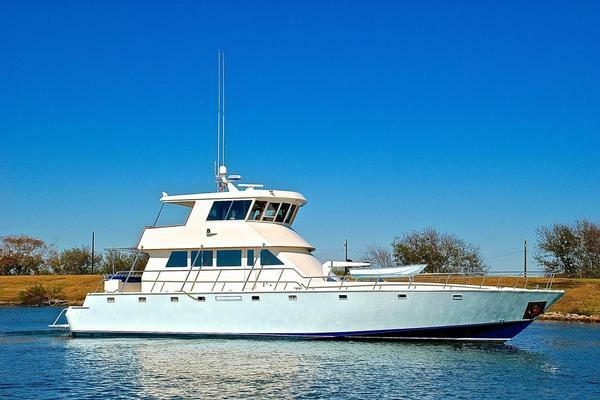 Many of the Viking Yachts or Hatteras Yachts today feature 3 to 4 staterooms each with their own head along with oversized salons, enclosed bridges, flybridges, and more creature comforts to make your time on the water more enjoyable. 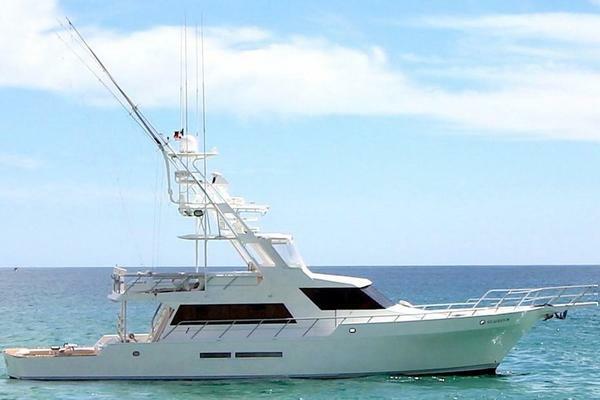 The focal point of any sportfishing boat is undoubtedly the cockpit where you have your fishing chair, riggers, bait station, live-wells, fish-boxes, and a transom door to bring in your billfish. 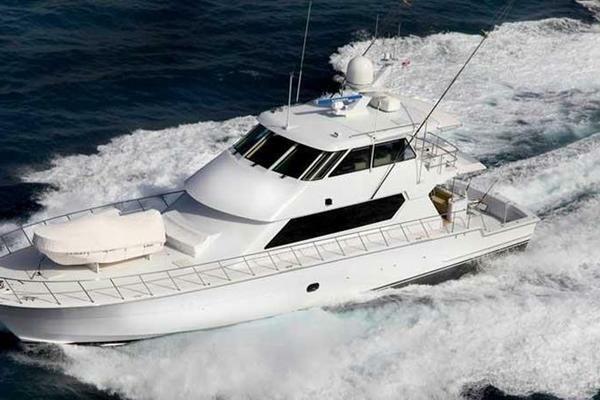 The production sportfishing boats like Hatteras and Viking, and even the custom brands like Jarrett Bay and Merritt, also focus on the guests on board as well by building in observation mezzanines that are cushioned with leather couches, shade from the flybridge overhang, and even cold A/C blowing down while you watch the action. 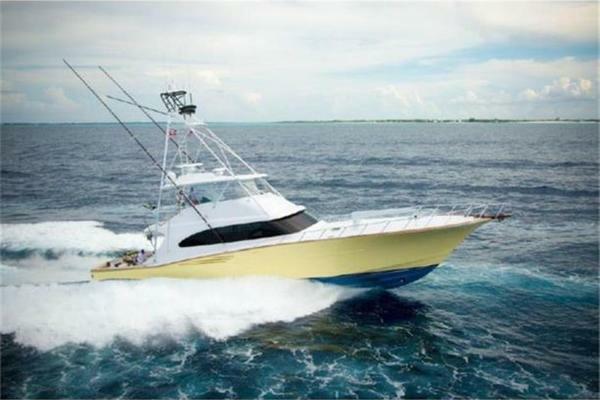 The improvements in construction and added space have paved the way for larger, more powerful engines to be used in sportfishing yachts. Whether tournament-fishing or just a weekend warrior, getting to the fishing grounds quickly is imperative. 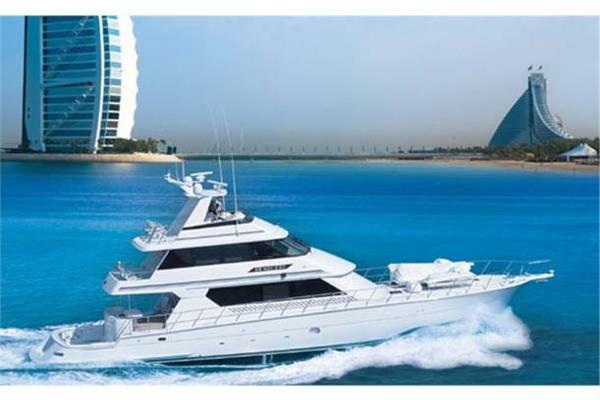 Today's sportfish boats can cruise anywhere from 20 to 30 knots and exceed speeds of 50 knots with big twin diesel engines. 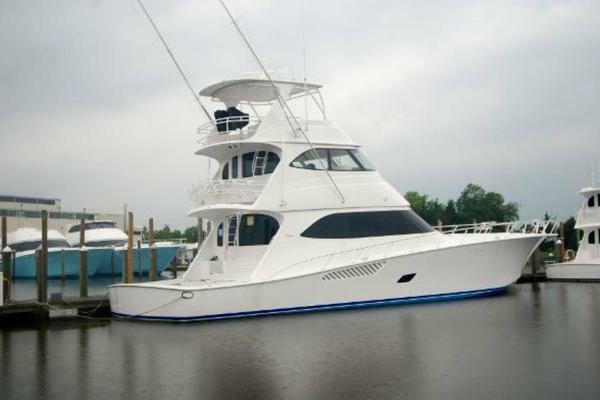 It's the amenities on board though that generally appeal to the owner who likes to fish with his family. 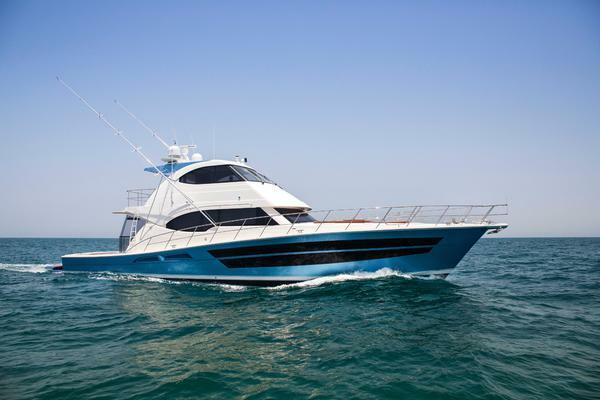 Comfortable, air-conditioned salons, full galley's with lots of storage for extended trips, hot showers in en suite bathrooms can make any extended fishing trip more enjoyable with kids on board especially. 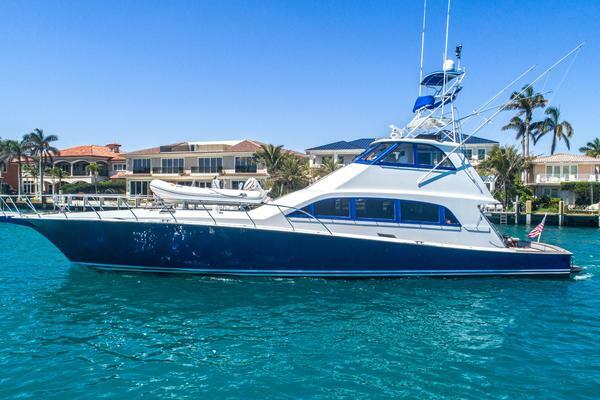 There are thousands of yachts available on the United website through our MLS services, many of which are sportfishing boats. There are many different brands, styles, features, and capabilities of both custom and production sportfish sold today, and the team at United has years of experience both selling sportfish and working with the manufacturers on new builds. 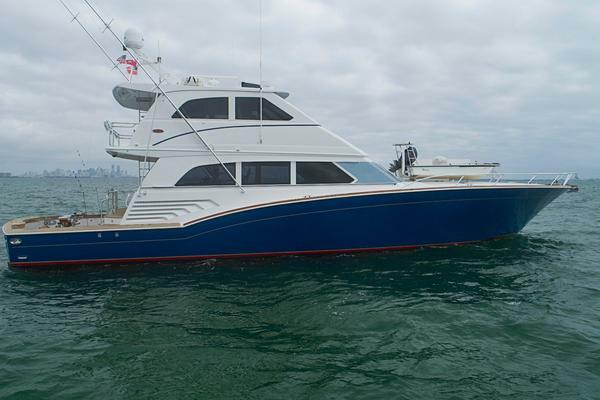 Let the United team help you in your search to find the perfect sportfishing boat.